Introducing digital master classes with CLI Studios! Want to dance with Kathryn McCormick, Teddy Forance, and Nick Lazzarini? We are excited to announce that CDM Dance & Music is partnering with CLI Studios this year to give our students access to the dance industry’s top choreographers. Register with our studio this season and you’ll be able to take online master classes from work-renowned choreographers! CLI Studios is a new online dance program that connects top choreographers with dancers and dance studios around the world. 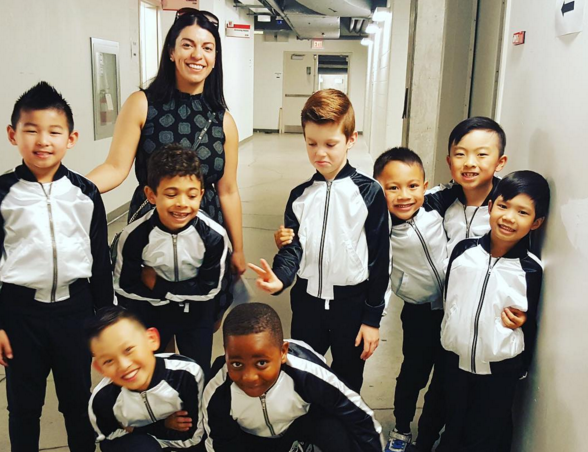 They provide online classes in contemporary, jazz, hip-hop, modern, ballet, and tap from choreographers such as Allison Holker, tWitch, Teddy Forance, Caitlin Kinney, and Kathryn McCormick. 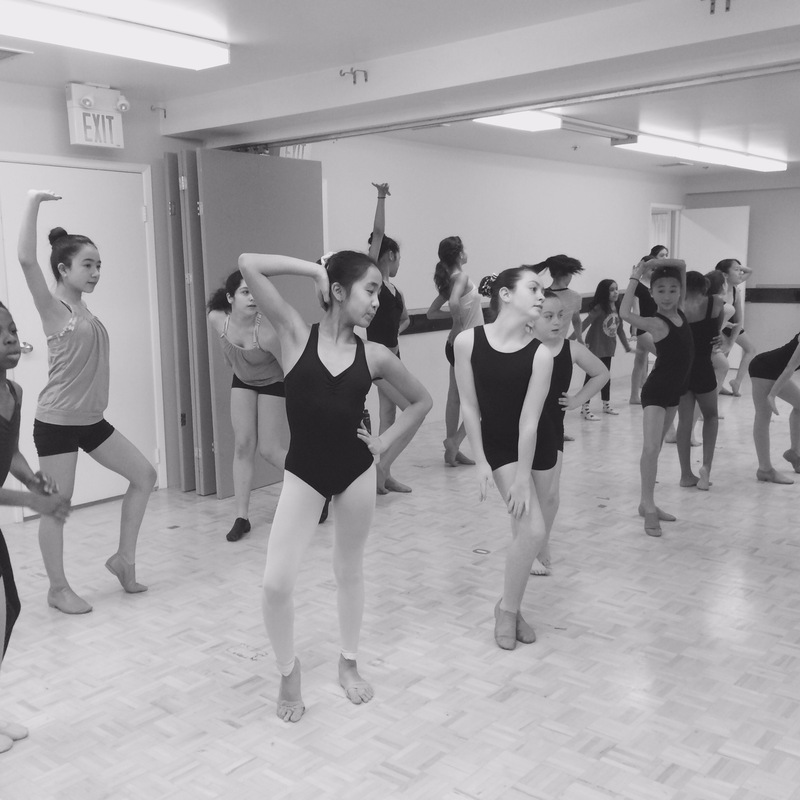 Master classes provide students with new combinations, warm-ups, across the floor progressions and innovative choreography. All CDM students are invited to sign up for the 1-hour digital master class to connect with the industry’s top choreographers. Email us to register for the master classes. My daughters (3 and 5) really enjoy their creative movement and ballet classes. The March Break camp was especially fun! The teachers are very warm, personable, and amazing at what they do. The technique taught here to the older grades looks first rate. Diversity, acceptance and healthy body image are core values in my family. So when I walked into CDM for the first time and saw students – girls and boys – and instructors of all shapes, sizes and races, I knew this was the place for my girls. The friendships they have forged with like-minded girls are comforting to me as a parent, and the standards set by Cheryl, Roxy and the other instructors make our girls better equipped to shine in the adult world and achieve their goals. This is the second year My daughter takes Ballet class in CDM. She’s having wonderful time while dancing with all those same age girls. 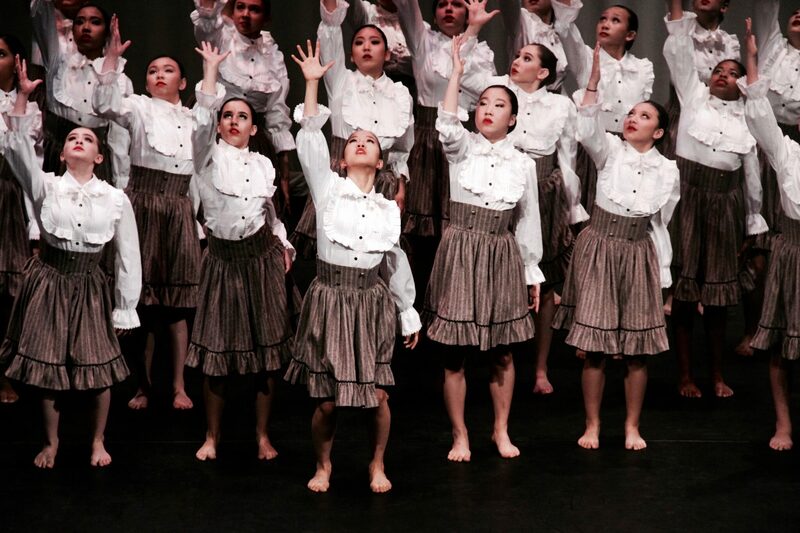 CDM has many professional dance teachers. They pass their skills along with their different styles and same passions to our little dancers. Every Tuesday while I’m waiting in the CDM hall way, having different age dancers walking by, I can feel the happiness of dancing. I also like the CDM summer camp. It gives a great opportunity to have fun and try different dances.